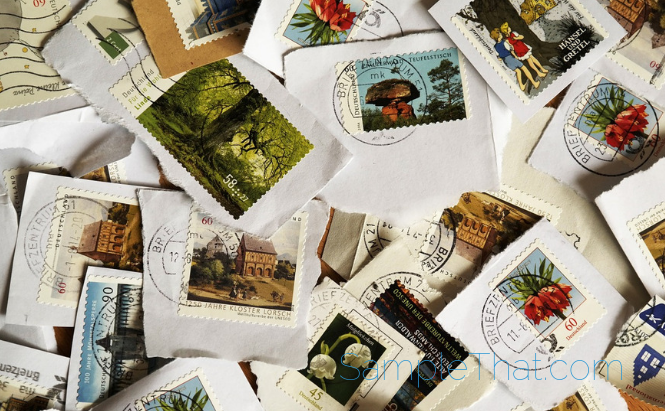 If you have a stamp collection you’ll want to take advantage of this offer! You get a free stamp catalog with 96 pages of stamps from the U.S. and around the world, and valuable stamp collecting information. You’ll also get a sampler of stamps and a $5 gift certificate.